President Cyril Ramaphosa will lead the South African government in hosting the three-day South Africa Investment Conference 2018 which will be held at the Sandton Convention Centre, Johannesburg, from tomorrow, Thursday, 25 October 2018. The conference will be preceded by a series of networking events on 25 October 2018. On 26 October 2018, President Ramaphosa will officially open and lead the conference which will have, amongst others, focused sector specific discussions around agriculture, agro-processing, mining and manufacturing, transport, ICT, tourism, BPO, film, energy, water and venture capital. 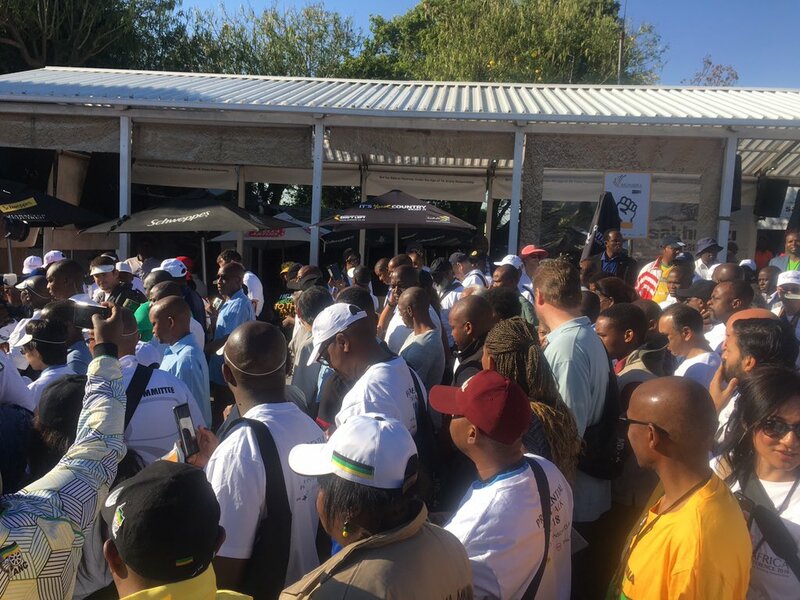 On 27 October 2018, the President will lead a walk along Vilakazi Street in Soweto with delegates to showcase the vibrancy of the township economy.